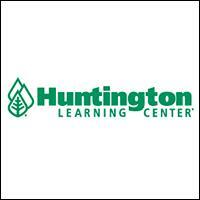 Huntington Learning Center offers children, grades K-12, supplemental instruction in reading, writing, math, study skills, phonics, and other related areas. With diagnostic testing and personalized learning programs, children get precisely the help they need at Huntington Learning Center. They teach them how to think, learn and, ultimately, how to succeed on their own. Founded in 1977, Huntington Learning Center has served America?s students and families longer than any other tutoring provider. We help students ages 5 to 17 achieve remarkable improvements in their grades, test scores and self-esteem. Call today and find out how to improve your child's grades!